We’ve called this basket “Smoothness and Bubbles” as we wanted to create a gift that transmits both qualities. 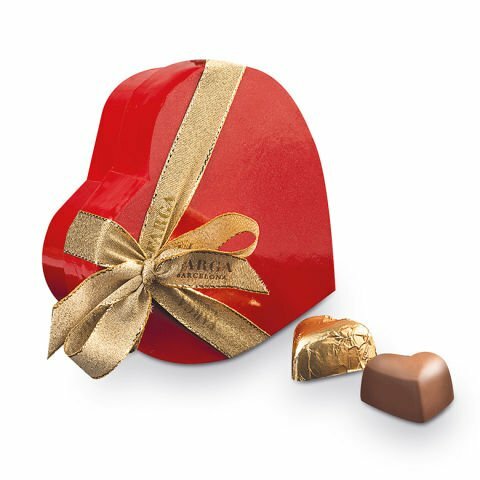 It’s the perfect gift for those we love, as it’s crammed with affection and something special for the senses, in the shape of chocolates, cava and two small teddy bears. The two teddy bears chosen make a delightful couple, in beige and brown, that ooze sweetness from every... hair. They are the frame for this sensational basket in which the affection we feel plays a starring role. Sophistication and sparkle come in the form of the bottle of Freixenet Excelencia Brut cava (75cl), which will delight even the most demanding palate and is the perfect way to add a touch of joy to that special moment. Farga chocolates! This Barcelona brand of chocolate with its sweet taste combines perfectly with the tender teddy bears and a touch of cava. Weight: 50g.